A-WOL offers beginning to advanced aerial skills classes on fabric, trapeze, and more. 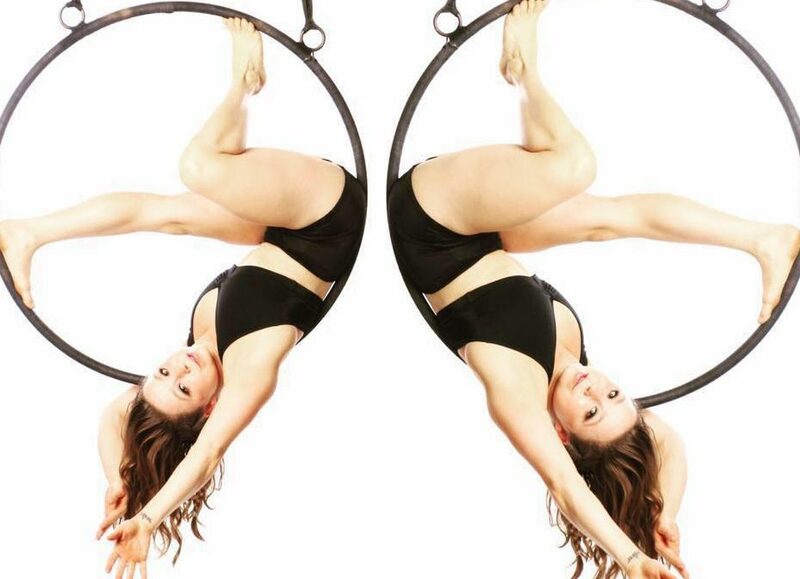 Classes focus on developing aerial technique, body awareness, and fitness, while providing an engaging environment for creativity. All ages and levels welcome!